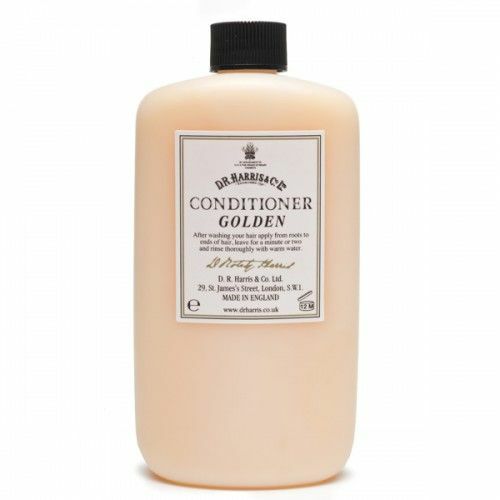 Not only does this completely Condition your hair, it soothes your scalp and gives you a kick-start in the shower. 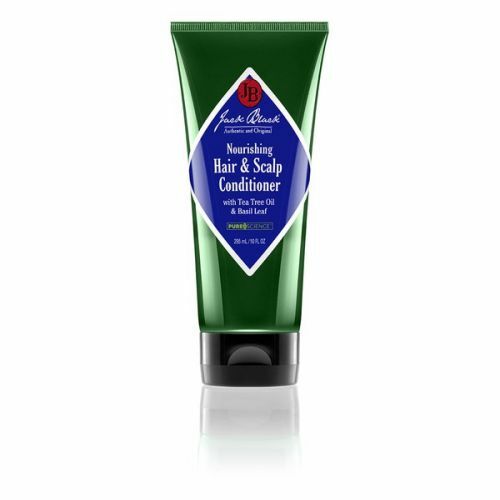 Formulated with a powerful shot of Menthol, this ultra cooling hair Conditioner soothes the scalp and stimulates micro circulation around the hair follicles. The formula has been blended with essential oils of Field Mint and Spanish Rosemary to give it a natural, masculine scent. 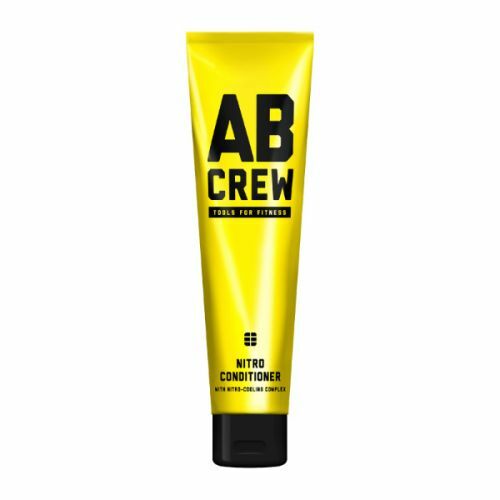 AB Crew Nitro Conditioner gets its name from the cooling effect that liquid Nitrogen carries. Liquid Nitrogen has a sub-zero natural state and is incredibly cold, too cold to touch. AB Crew developed their Nitro Conditioner to give a freezing effect on the scalp so the name seemed perfectly fitting. 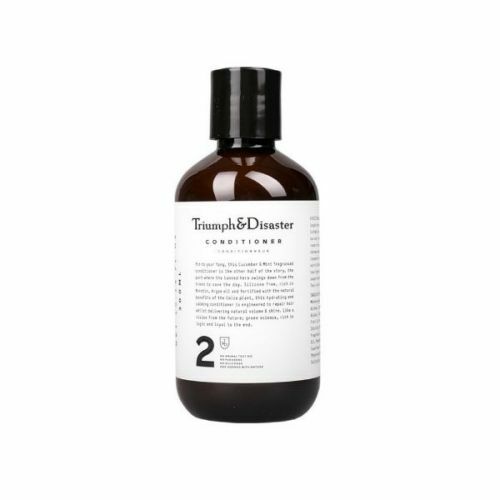 This soothing and cooling hair conditoner developed especially for men's hair leaves the hair and scalp in perfect order. 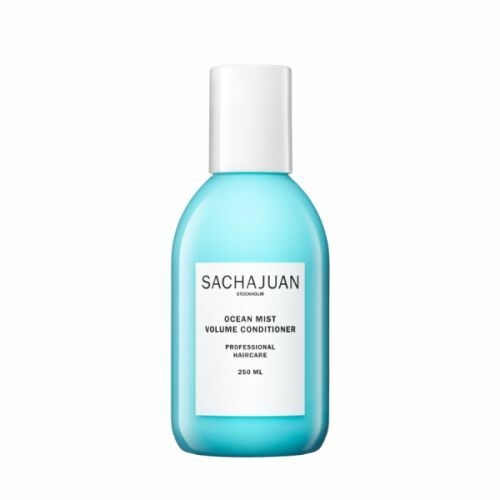 The moisturising properties found in Mushrooms and Amazonian Palm have been blended into the formula to deliver hydration suitable for both the skin and the hair. Massage the Conditioner into wet hair after shampooing. Rinse thoroughly with warm water. Leave it on the hair for 60 seconds before rinsing, this will help the hair to absorb the benefits.